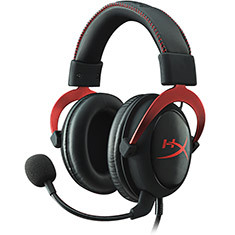 Get true comfort, clarity and performance by choosing Kingston HyperX headphones. 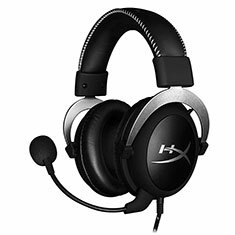 These headphones are the brainchild of the world's largest independent memory manufacturer and offer the high standard that you have come to know and trust in all of their products. 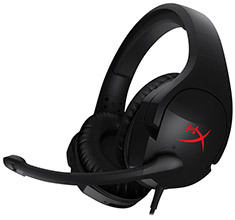 HyperX headphones cater for all levels of gamers, from beginners just looking for a reliable and affordable headset, to elite gamers who require unrivalled performance. 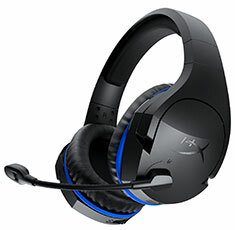 These lightweight headsets offer supreme comfort to cater for long gaming sessions, while the superior sound quality will ensure that you can hear an enemy long before you see them. 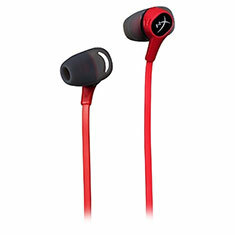 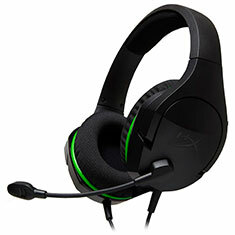 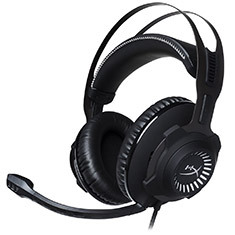 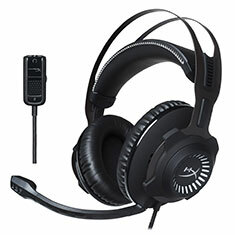 Kingston HyperX headsets also cater for console gamers, with options that are compatible with PlayStation and Xbox. 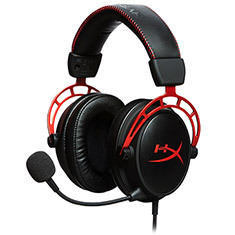 Check out the range of Kingston HyperX headphones available at PC Case Gear online now.